Do you like Tim's new show, Lie to Me? 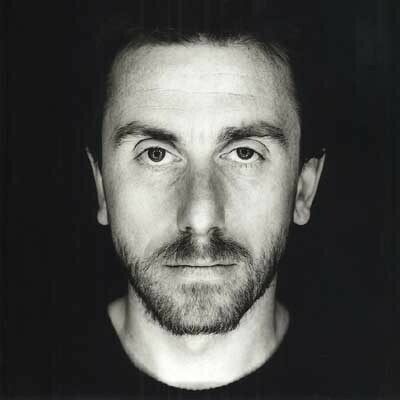 Who would you like to see Tim Roth in a movie (or show) with? Would you like to see Tim work with Gary Oldman again? The fans pick: Yes, that would be great! Bring on the Rosencrantz and Guildenstern!! Was Funny Games any good? Tim Roth brings his movie estrela talents to televisão in Fox's new drama Lie to Me. Each week, several times per show, Roth uses facial micro-expressions to tell who's lying, and therefore solve the mystery they're trying to cover up. Or find out if his waiter has washed his hands. fanpop spot for the movie Funny Games. Tim starred as George Farber in the 2007 film. What is Tim's FULL / REAL name? Lie to me on Twitter!! When were you FIRST introduced to Tim?